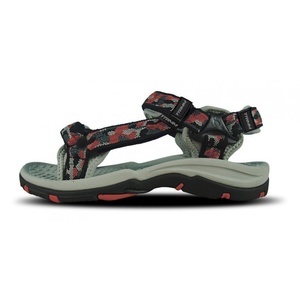 Clearly the most desirable type of ladies outdoor sandals good at walking on land and in water. 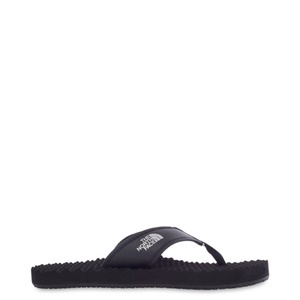 Comfortable men's The North Face flip flops. 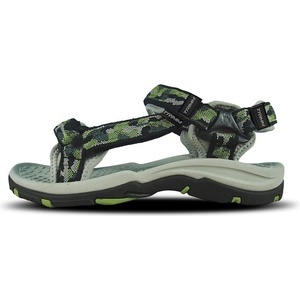 The combination of classic Teva sandal with quick-drying synthetic uppers. Power can come in retail package - as in the case of shoes Zirra. 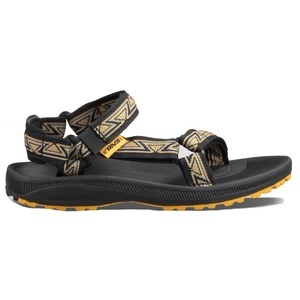 Lightweight leather sandals with a special shape Vibram ® outsole that enables safe walking on any terrain. 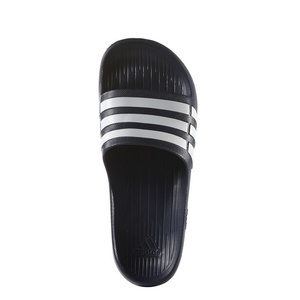 Soft leather midsole for exceptional relaxation for sole. Tapes are made of neoprene-lycra. 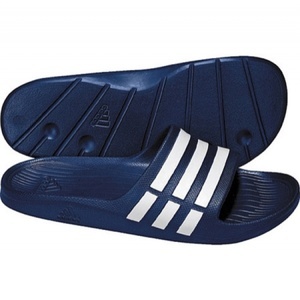 Slip into Mush and you'll be taken to a place where the only concern is simply enjoying comfort. 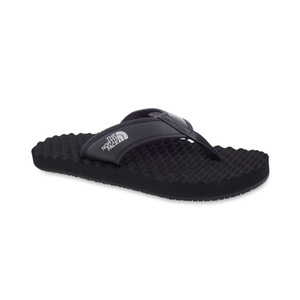 Classic, comfortable sandal Teva in combination with high-quality, water-resistant leather uppers. Simple, sports dampers. Injected EVA outsole. Comfortable, soft EVA insole.